This is a course designed to give Project Managers a basic overview of Project Management including commonly used best practice methodologies and frameworks such as PMBOK®, PRINCE2® including AgilePM®. 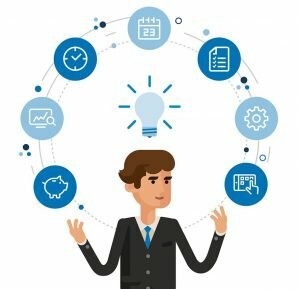 Successful Projects – what actually constitutes a successful outcome? Note: All of the above subjects are underpinned by students carrying out group activities including the use of basic tools and techniques to reinforce learning outcomes. Take away learning materials are provided to all students.